You may have heard that folic acid is important to support a healthy pregnancy, but did you know that up to 10 to 15 percent of Caucasians and more than 25 percent of Hispanics can’t metabolize folic acid? Methylenetetrahydrofolate reductase, or MTHFR, is a genetic condition in which the body can’t breakdown and convert folic acid into a usable form, resulting in infertility and miscarriages, and even serious long-term health conditions. The hormone imbalance associated with PCOS is viewed as the main cause of infertility and a reason for miscarriages, which is why MTHFR is often overlooked. Here’s what you need to know about MTHFR if you have PCOS. 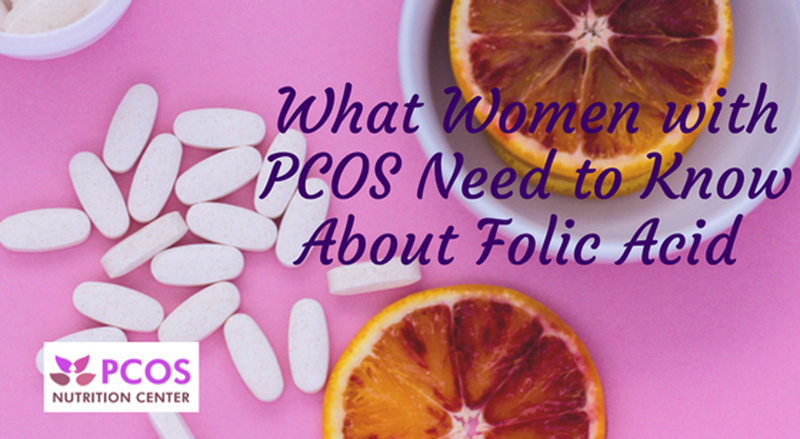 Folic acid and folate are not the same thing. Folic acid is a synthetic or lab made form of folate used in supplements and to fortify food. Folate, which is vitamin B9, is an important and essential nutrient that is naturally found in many whole foods like leafy greens and lentils. To reduce the incidence of neural tube defects in infants, a government mandate established in the 1980’s requires manufacturers to fortify grain products such as pasta, rice, cereals, and bread products with folic acid. Gluten-free, organic and non-GMO foods aren’t required to fortify with folic acid, thus these foods tend to have minimal or no amounts of it. MTHFR is both a gene and an enzyme. As a gene, MTHFR codes if the enzyme that converts homocysteine to methionine works properly. Folic acid (synthetic form) also converts into methylfolate (a usable form) with the MTHR enzyme. If you have the MTHFR gene mutation, your enzyme doesn’t work properly, so you lack methylfolate. Here’s how that affects your body. The MTHFR enzyme converts folic acid into a usable form that that our bodies need through methylation. Methylation is a chemical process that attaches a methyl group (one carbon and three hydrogen atoms) to a molecule to change it. 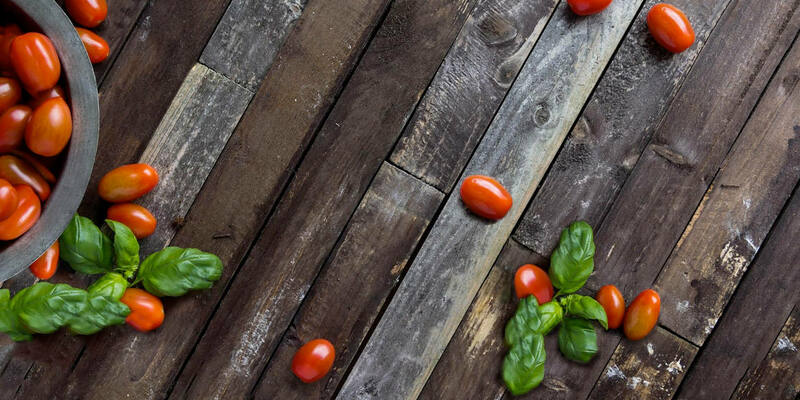 Enzymes, hormones, and genes require methylation. Methylation also helps the body detoxify and rid itself of toxins and harmful substances. If you can’t methylate properly, folic acid and toxins can build in your bloodstream causing diseases. If you can’t convert folic acid, it builds up in the system. Emerging research suggests that folic acid, in individuals with MTHFR, can actually block folate receptors thus preventing you from using folate from food. Amino acids are constantly being converted into other amino acids to run your body. Folate is involved in these conversions. Take the amino acid homocysteine for example. Homocysteine gets converted into methionine, which then converts to glutothioine. High levels of homocysteine causes inflammation and damages blood vessels, increasing the risk for early heart attacks, stroke, and dementia. If you can’t convert folic acid into a usable form, there won’t be enough methionine. Methionine makes glutathione, a major detoxifier in the body which is necessary to reduce inflammation and remove toxins. If a woman has the MTHFR mutation, she may have high levels of homocysteine, which increases the risk for blood clots in the placenta or fetus causing miscarriage. If a mother isn’t making methylfolate, the child is also at risk for neural tube defects (cleft palate, spina bifida) if she takes in high amounts of folic acid. Instead of folic acid, those with the MTHFR mutation need to take methylfolate which is a usable form in the body. How Do I Know If I Have MTHFR? A simple blood test can determine if you have the MTHFR gene. Ideally, everyone should be tested for the MTHFR mutation due to the many health risks associated with it. There are many different variants of the MTHFR gene. Knowing which type of MTHFR will determine your risks and treatment. Talk to your doctor to order the test for MTHFR. Those with the MTHFR mutation need to make changes in their lifestyle to optimize their health. Folate is naturally occurring in all whole foods, with the highest sources of folate being in beans, lentils, greens, avocados, asparagus, and broccoli. Eat organic whenever possible. Click here for a sample menu. Processed foods are fortified with folic acid by law. This is harmful to those with the MTHFR mutation. Adult women need 400 mcg of folate daily. 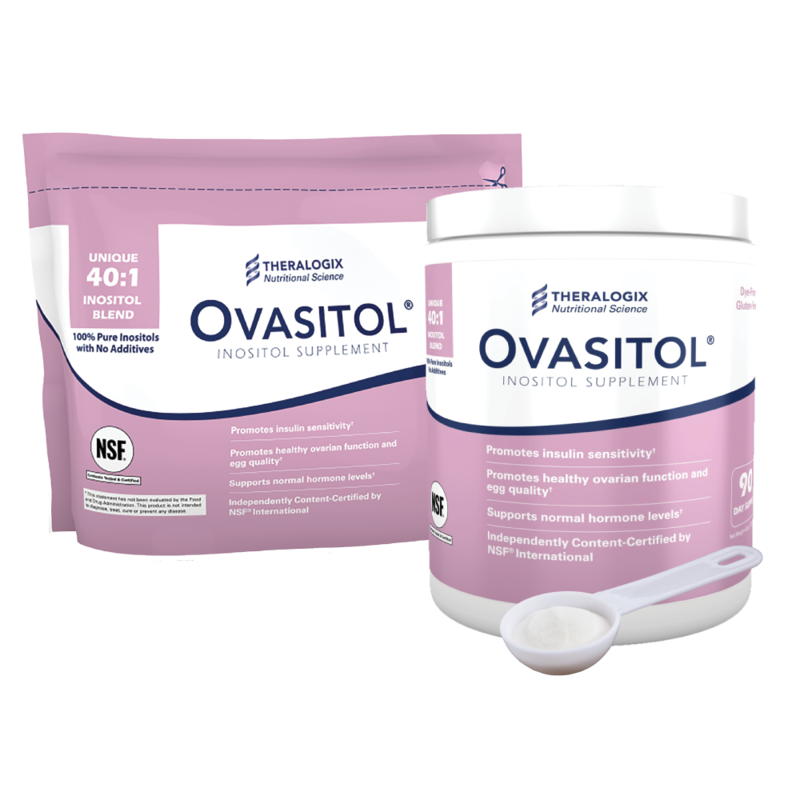 Those who are pregnant or trying to become pregnant need 600 mcg daily. It’s difficult to get sufficient folate from foods. For this reason, pregnant women or those who plan to become pregnant, should take a supplement or prenatal with 5-methlytetrafolate (5-MTHF) or folinic acid. 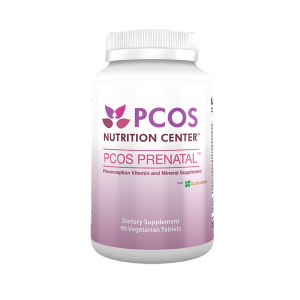 Click here to purchase our PCOS PRENATAL™ with 1,000 mcg (1 mg) of methylated folate in the form of Quatrefolic. Depending on which mutation of MTHFR you have, you may not be able to make or utilize certain nutrients. N-acetylcysteine (NAC), vitamin B12, vitamin B6, zinc, and magnesium are some examples of supplements those with MTHFR mutations may need to supplement with. Because the MTHFR mutation can affect the way you remove toxins from your body, it’s important to avoid smoking, plastics and other endocrine disrupting chemicals. Eating organic foods and drinking filtered water can also help. High homocysteine levels increase the risk for heart disease. Knowing your homocysteine levels through a blood test is important to reduce your risk. Tell us! Do you have MTHFR? If so, how have you changed your lifestyle to manage it? I have PCOS and had one successful pregnancy. After having had two losses my doctor did bloodwork and I was found to have a singe mutated MTHFR gene as well as elevated Homocysteine levels. I didn’t realize the strong connection with PCOS until your recent article, I thought this was independent of the PCOS. I am glad to say I’ve conceived again and I am 20 weeks pregnant now. I have been on an 81mg aspirin since the diagnosis and my doctor said I will take it until I deliver. Is there an alternative to the baby aspirin? I developed acute gastritis and am also on Nexium now which has helped a lot. I would really just prefer to be on as minimal medicine as possible. I’m over the moon to have a successful pregnancy thus far and of course don’t want to jeopardize that nor question my doctor. I was just wondering if there’s any other recommendations besides the aspirin with MTHFR in pregnancy. 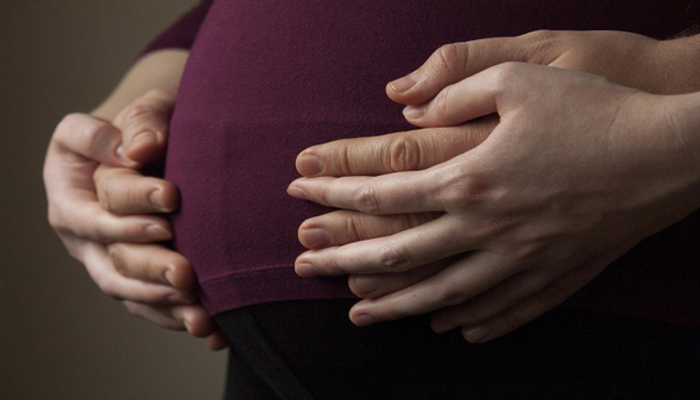 Aspirin is a frontline treatment for pregnant women with MTHFR and repeated pregnancy loss. Lovenox injections are also used. I assume you are also taking a pre-natal with methylfolate and other active B vitamins to lower homocysteine. I would discuss any concerns with your doctor–he or she sounds knowledgeable.